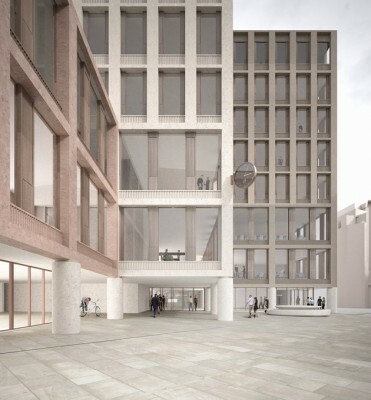 Grafton Architects has won unanimous approval for a £100m redevelopment of the London School of Economics’ Paul Marshall Building. 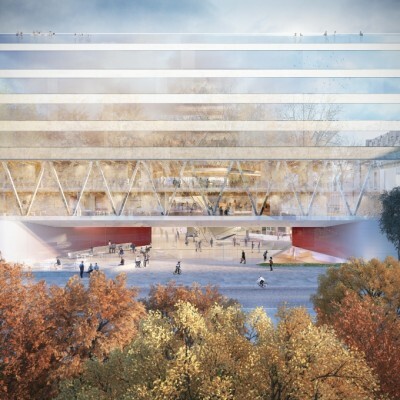 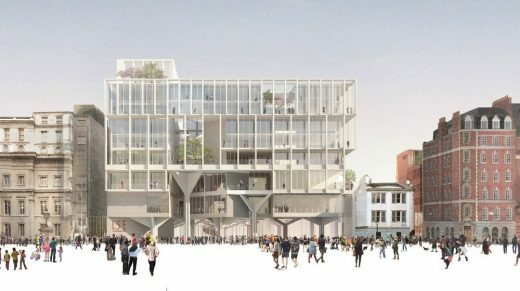 The architecture practice, working with engineers AKT II, won the job following a major international architectural competition in 2016, beating David Chipperfield Architects, Herzog & de Meuron, AL_A, Diller Scofidio + Renfro and Níall McLaughlin Architects. 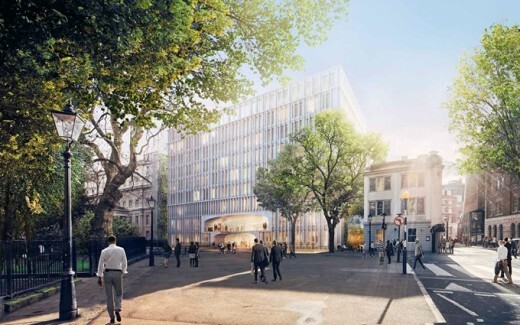 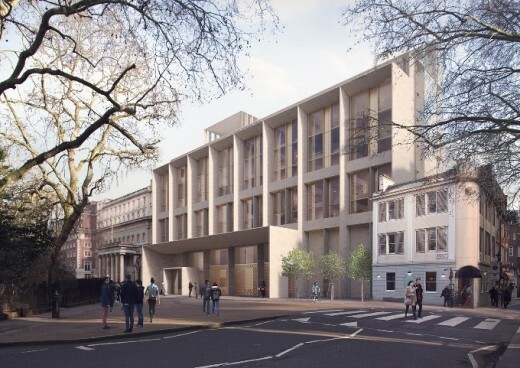 The new block, named after a benefactor of the LSE, will replace 44 Lincoln’s Inn Fields – an eight-storey post-war office complex purchased by the university two years ago. 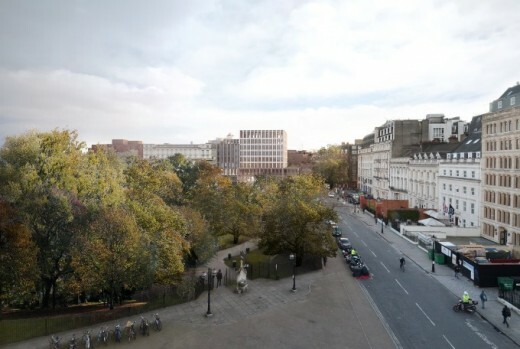 Dublin based practice Grafton Architects have been selected as the winners of the competition to design 44 Lincoln’s Inn fields/the Paul Marshall Building, the next major building project of the London School of Economics and Political Science (LSE). 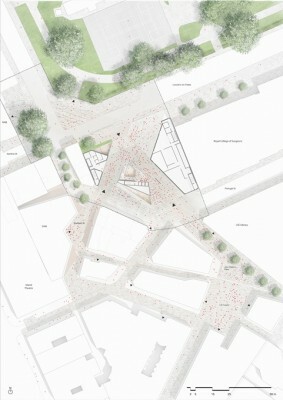 The Jury Panel was eight strong including Jane Duncan, President of the RIBA, and Paul Marshall. 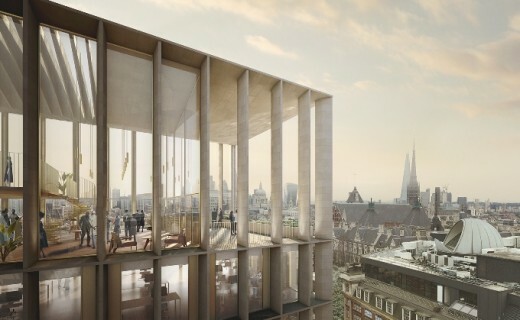 Paul Marshall is a major benefactor of LSE, having recently contributed £30m – the School’s largest private philanthropic donation – for the creation of the Marshall Institute for Philanthropy and Social Entrepreneurship and towards the redevelopment of 44 Lincoln’s Inn Fields, which was purchased by LSE in 2013 from Cancer Research UK. 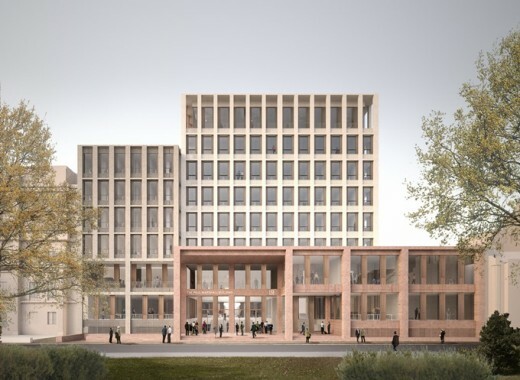 The new building will house the academic departments of Accounting, Finance and Management and research centres, including the Marshall Institute with teaching facilities as well as new multipurpose sports and arts facilities. 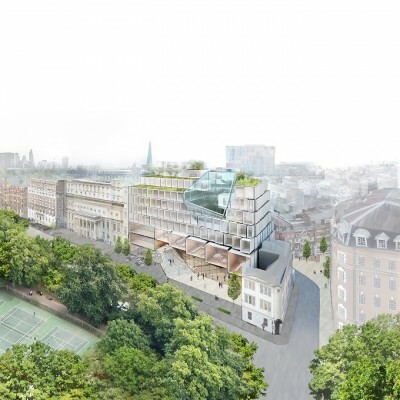 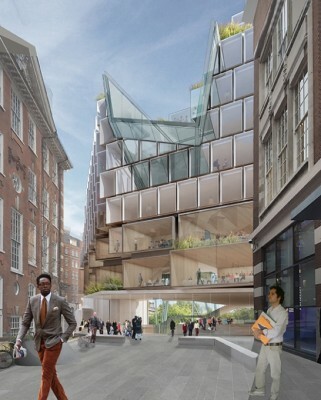 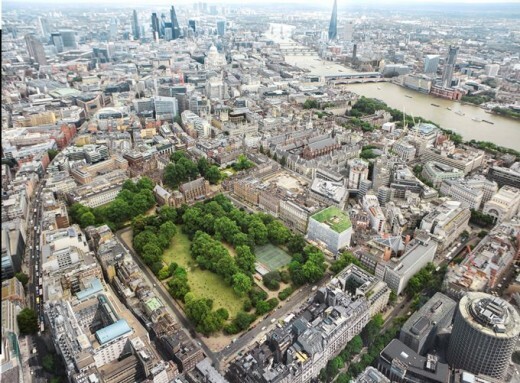 Involving the demolition and redevelopment of 44 Lincoln’s Inn Fields, the LSE brief calls for world-class architecture so that its estate can be commensurate with its global academic reputation. 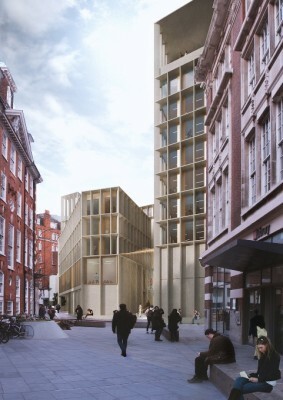 As part of the design process LSE held a mid-competition design workshop with each of the teams to ensure they understood the brief clearly. 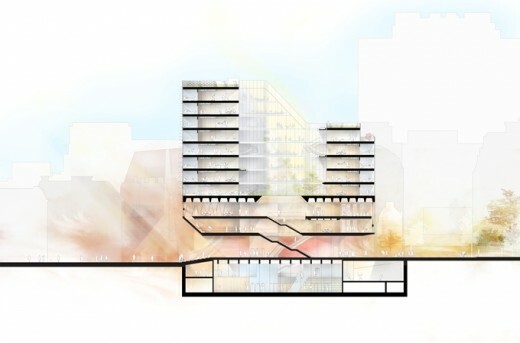 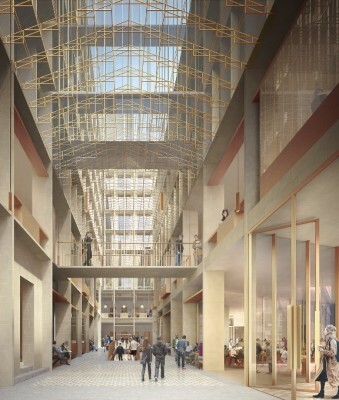 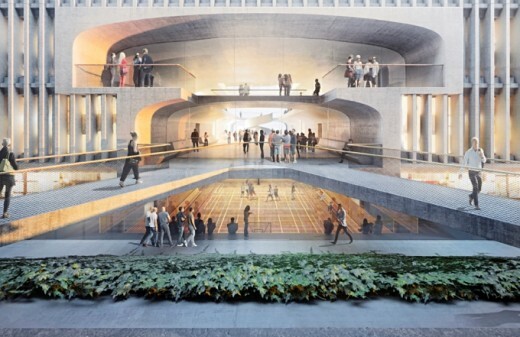 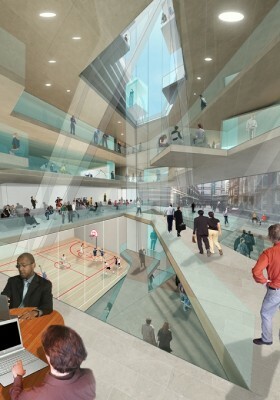 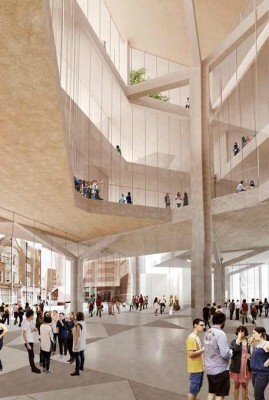 All visitors, whether associated with LSE or not, will be able to vote for their favourite design – although the identity of each architect is deliberately being kept anonymous. 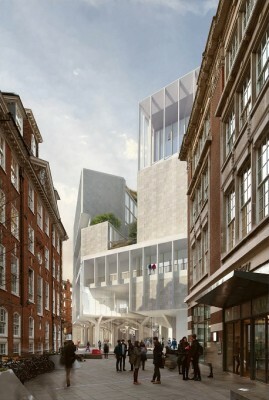 Further information is available at www.lse.ac.uk/44lif.The results will inform the final selection process. 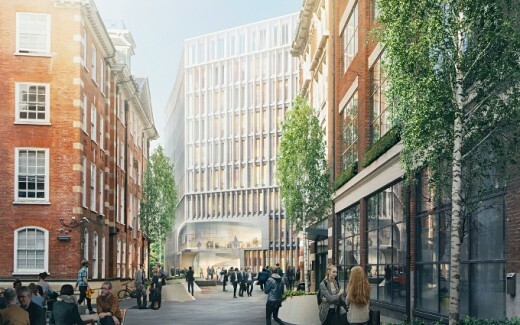 In April 2016, the six teams will make a presentation to a jury panel chaired by Professor Craig Calhoun, Director and President of LSE, with an announcement on the winning team due from the School later in the Spring of 2016. 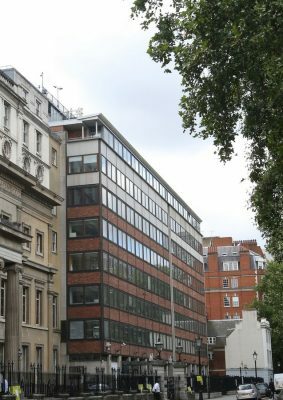 Paul Marshall is a major benefactor of LSE, having recently contributed £30m – the School’s largest private philanthropic donation – for the creation of the Marshall Institute for Philanthropy and Social Entrepreneurship and towards the redevelopment of 44 Lincoln’s Inn Fields, which was purchased by LSE in 2013 from Cancer Research UK. 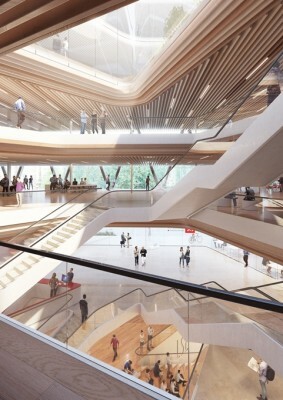 The new building will house the academic departments of Accounting, Finance and Management and research centres, including the Marshall Institute with teaching facilities as well as new multipurpose sports and arts facilities.